as hundreds loudly voiced “NO THANKS”. most there to heed the beckoning call. completely swamped just three lone ayes. So Councillors please heed the mood, a mood we hope you’ve understood. remains the pride of all South Perth. 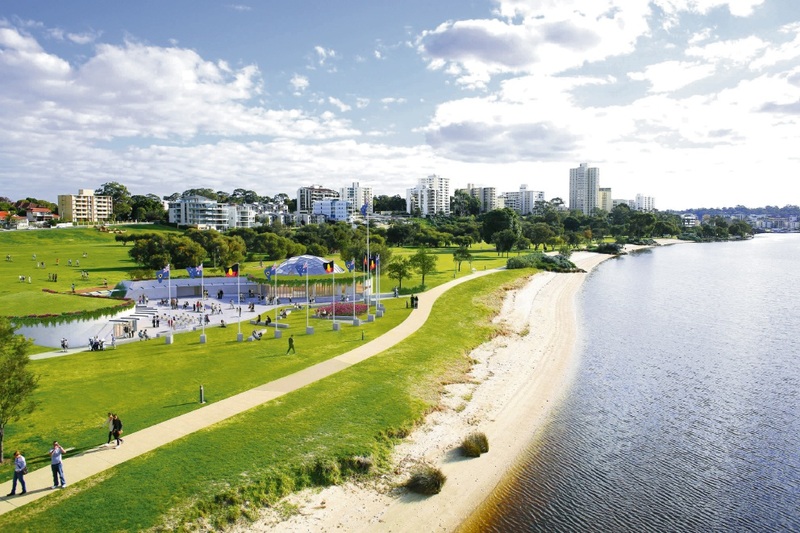 It is vital that those interested in preserving our river foreshore be at the next council meeting on Tuesday, June 27 at 7pm.